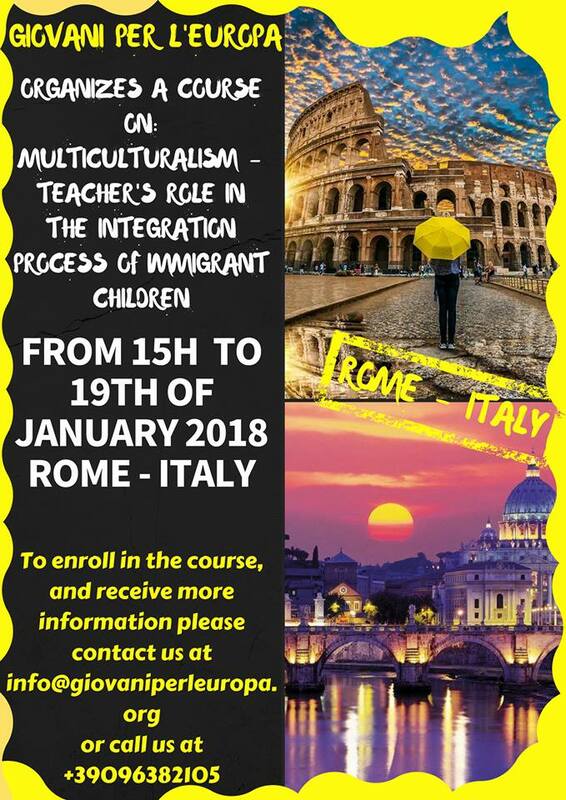 Description of the course : The integration of immigrant populations, within the society, is a growing concern for European policy makers. There are many countries trying to tackle the problem of integration of immigrant groups and their children, residing in the territory for several reasons. 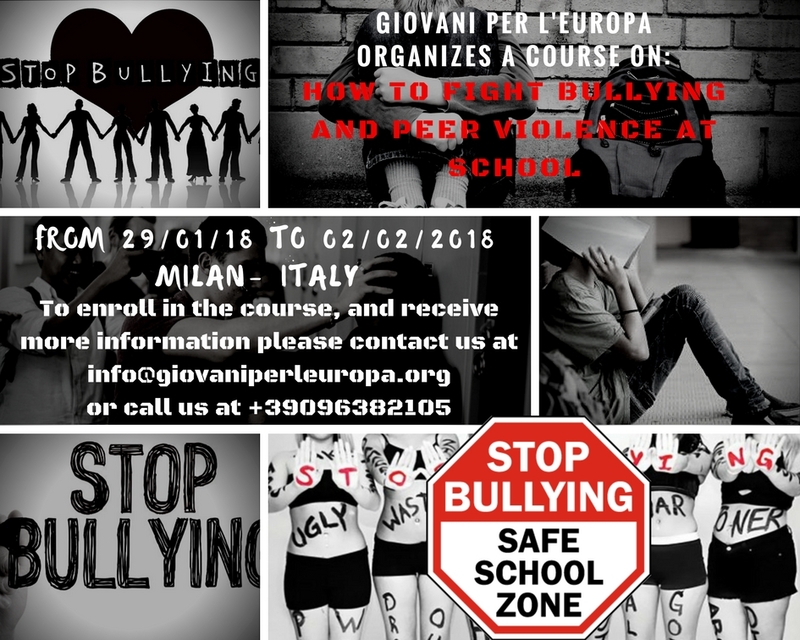 This course is oriented to all those who want to learn the suitable methodology to integrate children in a school system, quickly, without creating trauma to children and parents. 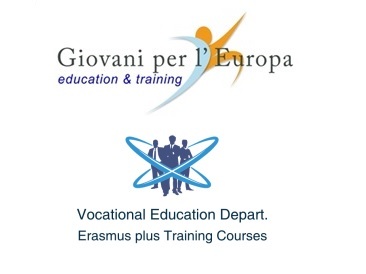 Questo articolo è stato pubblicato in erasmus plus hosting organisation Italy, erasmus plus italy, erasmus plus ka2 good practice, Erasmus plus ka2 Italian partner, Erasmus plus ka2 partnership, Erasmus plus Training Course, Erasmus plus Vet mobility, Hosting organisation, hosting partner Italy, Standard course . Bookmark permalink .